and danced with the Moscow Ballet? 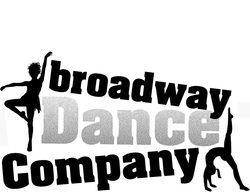 Why choose Broadway Dance Company? "The drive is worth it to dance with the best!" Broadway Dance Company provides dance and tumbling lessons for children from Fulton, Clinton, Hickman, Wingo, and Mayfield, Kentucky, as well as South Fulton, Martin, and Union City, Tennessee! 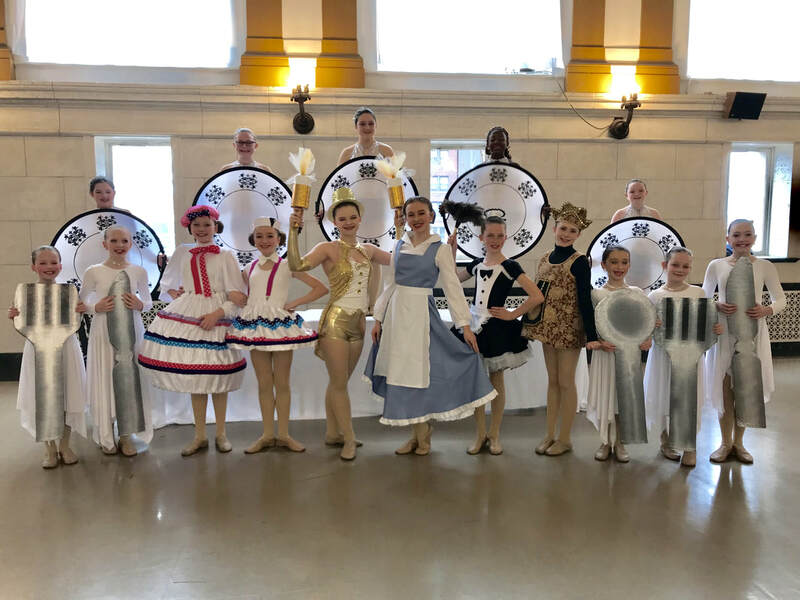 We are the only studio in the area who has performed at Walt Disney World, performed the halftime show for the Harlem Globetrotters, and danced with the Moscow Ballet! At Broadway Dance Company, you matter to us. We have classes for kids of all ages, beginning at 18 months in our Broadway Babies class up to our advanced competitive dancers. Dancers and tumblers learn proper techniques and fundamentals for artistic expression in FUN, age-appropriate classes. They get exercise, gain teamwork skills, and grow in self-confidence and grace. They build strength, power, balance, and flexibility. Class sizes are limited so that each student receives more individual attention and can reach towards their highest potential. What really sets us apart is our loving, friendly atmosphere. BDC is a nurturing environment with Christian teachers who strive to build into each child's positive values and character. Our music choices are clean, and our costumes are modest. Broadway Dance Company is not a competitive, dramatic place like in "Dance Moms" on TV, but a caring, friendly place where each dancer, parent, and sibling becomes part of the Broadway Dance FAMILY.